The step between a job you “hate with an unholy vengeance” and a job that “fills you with joy” is often the triage job. 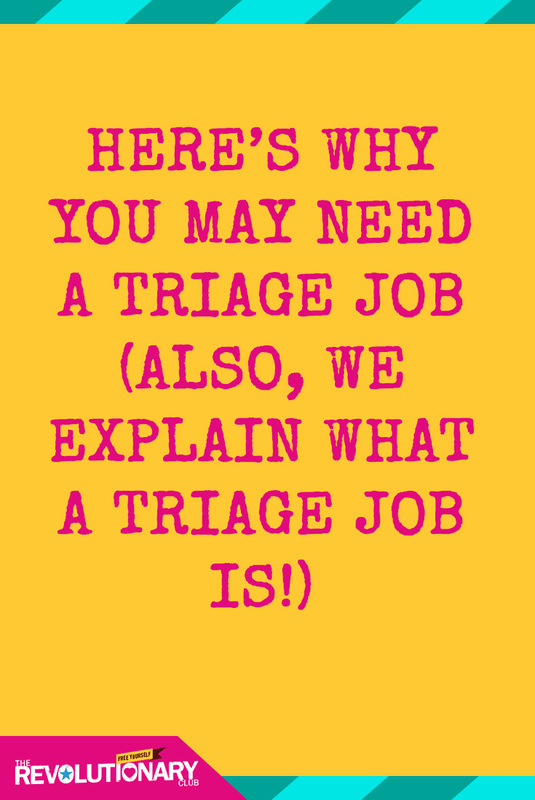 What is a triage job, you ask? A triage job is the job you take to get you out of the miserable hell (or just boredom) that you are in now, that also helps you get to where you want to be. When you hate your job and want to quit, you often don’t because you aren’t ready to pursue your passion yet, maybe because you don’t have the skills. Or maybe you don’t know what your passion is, and you aren’t sure how to figure it out because you are so burnt out. Or you don’t have time to breathe, much less do some deep reflection. A triage job allows you the space, time, money, learning (or some of the above), to bridge the gap between where you are now, and where you want to be. For example: You might work as a consultant, with a terrible client and terrible commute. You arrive home every day exhausted, with no time to even relax, much less work on finding your passion. You know you need more time! Even a much shorter commute (and a slightly less odious client) would go a loooooong way to helping you make some progress on a better career. So, you take a triage job. You stay in the realm of consulting (that’s where your network is and you find the work easy), and focus on finding a job that pays roughly the same but with a much shorter commute, saving you at least two hours every day. Voila: You’ve created the time to finally work on identifying your real passion. Yay! Another example: You want to get into landscape design, but right now you are an office manager. You’ve been volunteering as a gardner and taking classes on the side, but you really don’t have the experience or the degree (yet), to get a job in the industry of landscape design. You are desperate to get out, but you aren’t quite there yet. So, you apply for office manager positions in landscape firms. You network, you scour the ads, and you hustle. You get hired as an office manager AND, the company knows your interest in becoming a designer and agrees to let you shadow some of their designers on Fridays and learn from them. You get a paycheck and experience, all while you build your resume towards becoming a landscape designer yourself. Bravo! A triage job is not your passion. In fact, you take a triage job with your eyes wide-open. It’s giving you something important that you need in order to move forward in your career and you recognize that and own it. It’s not perfect, but it does help you in some way and gets you on the path to where you really want to be (much much happier). If you take this mindset right now, you might realize that your current job IS actually a triage job. This happened to me with my consulting firm many years ago, before I became a coach. I desperately WANTED TO QUIT. I was burned out and tired. 2. A good paycheck (I wanted my lifestyle to stay the same, and the coaching program was also pretty darn expensive). 3. Trust (I didn’t want to have to prove myself to an employer, I needed to be somewhere I was trusted so I could take the time off and work flexible hours and try new things). With that set of new-perspective-glasses on I realized that my current job fit the bill. It paid well, I had flexibility, and I was trusted. All of a sudden my attitude changed. This wasn’t where I wanted to be, but it WAS helping me get there, I just had to take advantage of all I already had. The burnt-out feeling lessened, and my motivation increased. So take stock: Is there something that’s really holding you back from making progress on your passion in your current job? A lack of time, a stressful boss, a terrible commute, a lack of skills or experience? Pinpoint your biggest issues (and be honest – there’s no judgment here). What do you need to do in order to make progress? Can you take advantage of what you already have? If not, what do you need in your triage job in order to move forward? Excellent – now you know exactly what to ask your network for when you begin your job search. Bravo!! It’s time to go and make it happen. 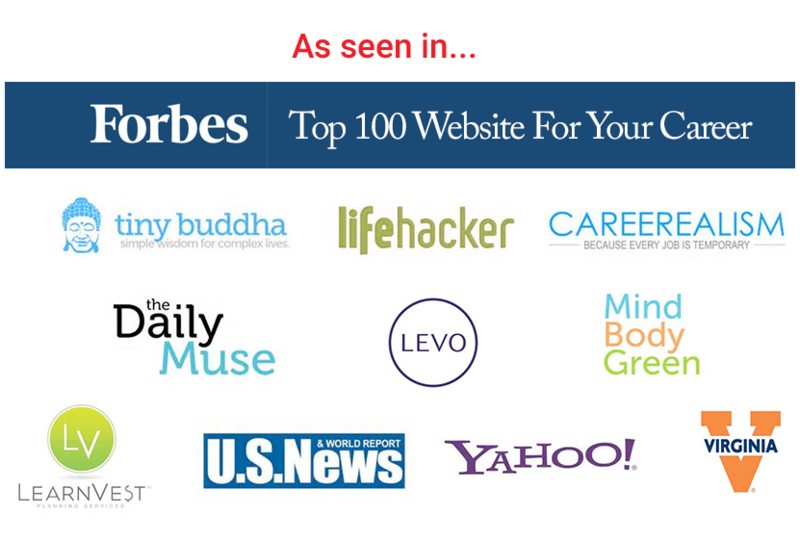 Need some help finding your passion? 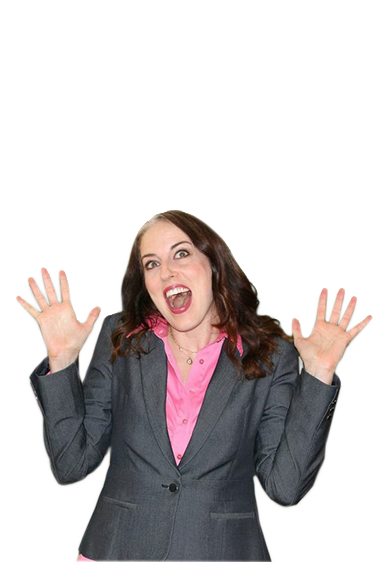 Get my free fancy-pants workbook: The 6 Simple Steps To Finding Work You Love right…here CLICK. Like this post? 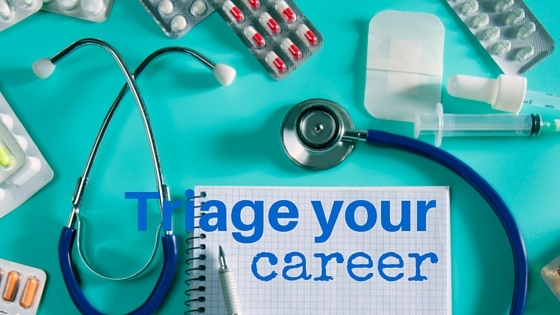 Please share it if you know someone who definitely needs to get a triage job pronto. More people deserve to be happy in their careers!